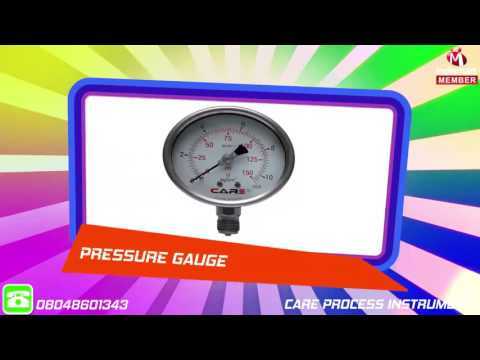 Established in the year 2007, at Ahmedabad, Gujrat, India, we %u201CCare Process Instruments%u201D are one of the prominent exporter, trader and supplier of the Industrial Process Instruments. Our product Instrumentation range includes Calibration Instruments, Flow & Level Instrument, HVAC Instruments, Pressure Instruments, Temperature Instruments, Photo Sensor. Along with these we also offer RTD / Thermocouple, Sika Thermometer, Temperature Controller, Pneumatic Calibration Pump, Rotary Encoder, Proximity Sensor. These meet the demands of many Industries such as Chemicals, Petrochemical, Oil and more.